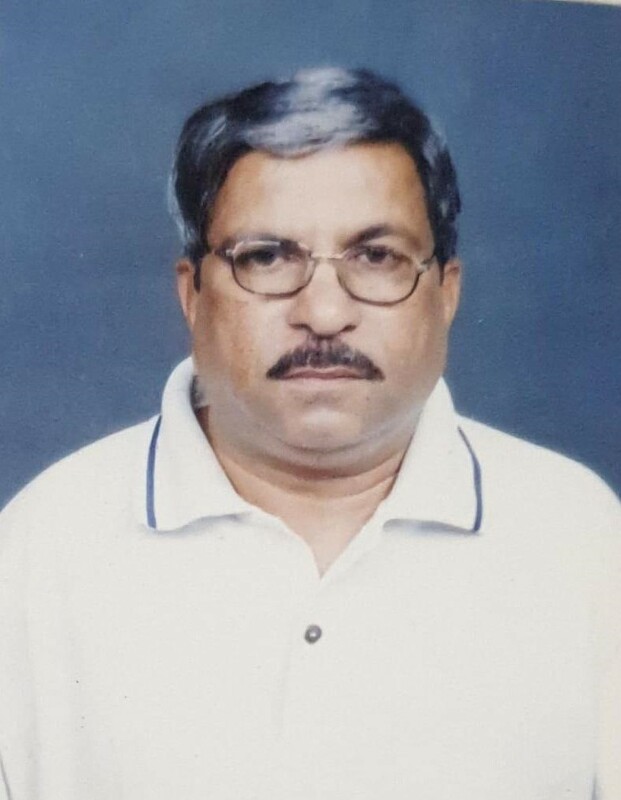 Son in law of Jormalbhai Kalidas Mehta. Husband of Late Meenaben Satishbhai Shah. Brother of Mahendrabhai Chimanlal Shah. Father of late Ankur and Meghana Satishbhai Shah Father in law of Nirmi Ankur Shah.